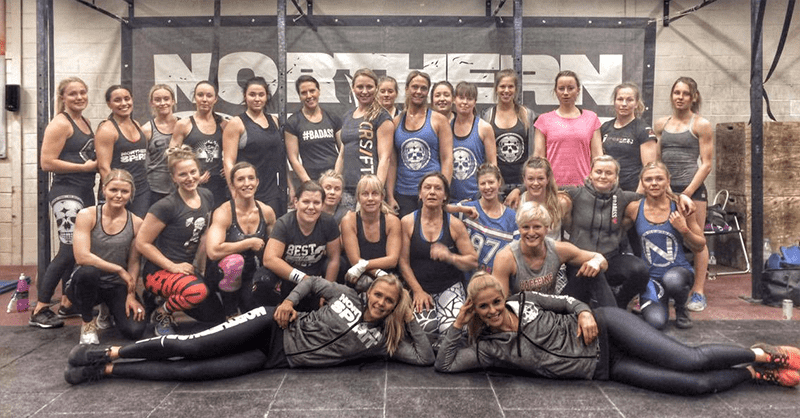 So what happens when you put 30 Badass Crossfit Girls and two highly respected coaches together for a whole day of intense training, fun and teamwods? On saturday the 12th of March, Northern Spirit held their 4th Girlcamp. 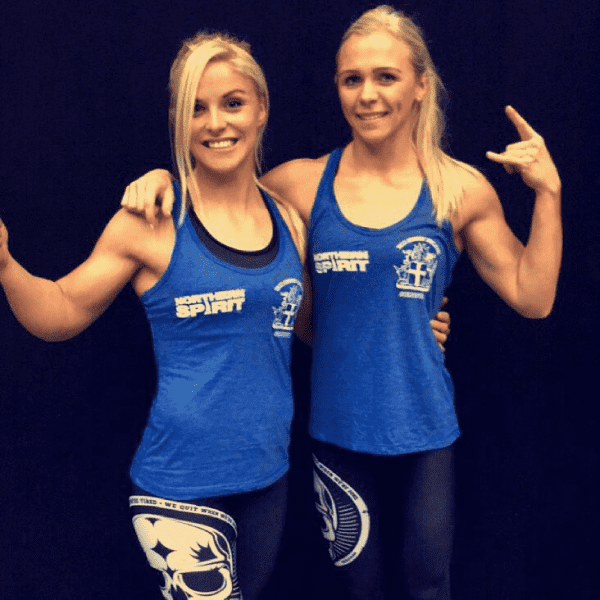 30 girls from all over Northern Europe gathered at Crossfit Helsingborg and were coached for a full day by Anna Hulda Olafsdottir and Jakobina Jonsdottir. Both athletes are highly decorated Crossfitters/weightlifters and coaches. ‘It is also an opportunity for us to get real life eye-to-eye feedback on our products from the people who use them. It is very valuable for us as we strive to continue to develop our products.’ Says Niklas Carlson, CEO of NS. Northern Spirit reflects the lifestyle of the CF community all over the world. They produce clothes that are high in quality and hard as a Danish slaughterhouse in style. Their goal is to continue to provide great products for you, the people in the boxes, in the slaughter houses, in the parking lots and in the garage gyms, that will make you jump higher, lift heavier, row faster, look better and smile a lot more.